We are lucky to live in a country with so many layers of history, stretching back thousands of years – better yet, glimpses of that history are visible in locations all over the country. As teachers, you will know what a valuable resource this is; your class is just a short coach trip away from a rich historical mine that will help to bring facts and dates off the pages of your pupils’ textbooks. We have chosen the following destinations for a history trip because of their wide-ranging educational attractions for primary school pupils. Our history school trips can be tailored to match the curriculum of your class – just let us know when you book and we can recommend the best activities for your group. There’s no better place in the UK to learn about the country’s past than the ancient city of York. Although founded by the Romans, its most famous inhabitants were the Vikings, who called the city ‘Jorvik’ and made it a bustling hub that traded with the rest of Northern Europe. 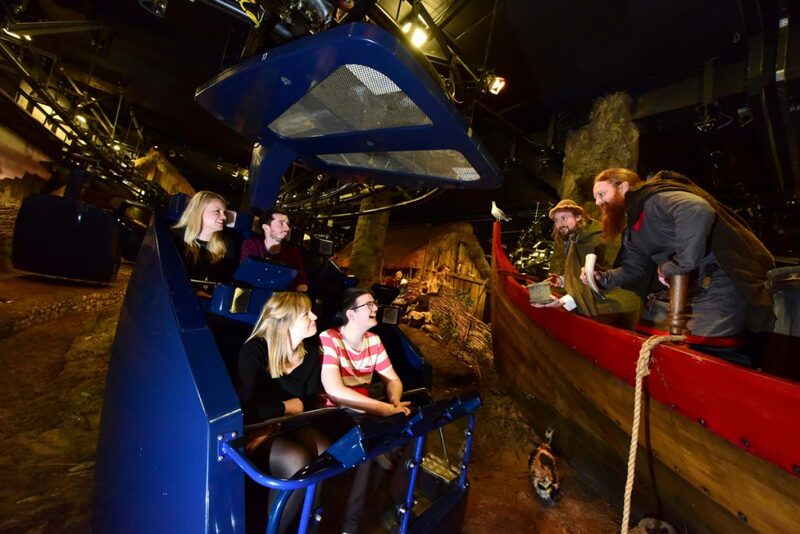 There’s no doubt that York’s Jorvik Viking Centre is the ultimate example of immerse learning in the UK, which is why it’s one of our top recommendations for primary school trips. Jorvik stands on the archaeological site of the Viking city – your students will ride through the sights (and smells!) of a tenth-century settlement while the remains of the houses pass beneath their feet. The centre has vast experience with school groups and runs an impressive selection of educational workshops. Battle Tactics – pupils always love re-enacting tactics and strategies for the battlefield. Sagas – introduce your class to Viking poetry and mythology with this storytelling workshop. Costume – encourage your pupils to literally walk in the shoes of the Vikings and learn about how status was conveyed through clothing. Medicine – your students will learn how plants, animals, and magic were used to treat illnesses in the period. There are plenty of other historical attractions in York from a multitude of time periods. If you’re teaching the Roman period, you might want to walk the city walls to examine the ancient ramparts. 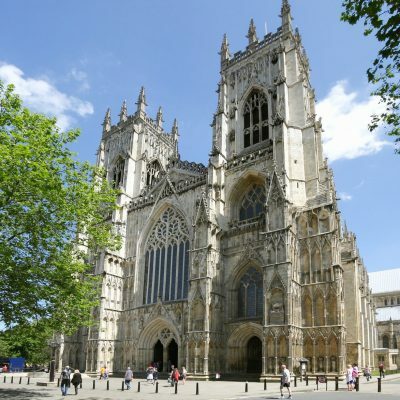 Your class can discover medieval architecture and Christianity at the York Minster, Victorian social history at the Castle Museum, or the innovations of the Industrial Revolution at the National Railway Museum. William Shakespeare makes an appearance at almost every stage of the curriculum. 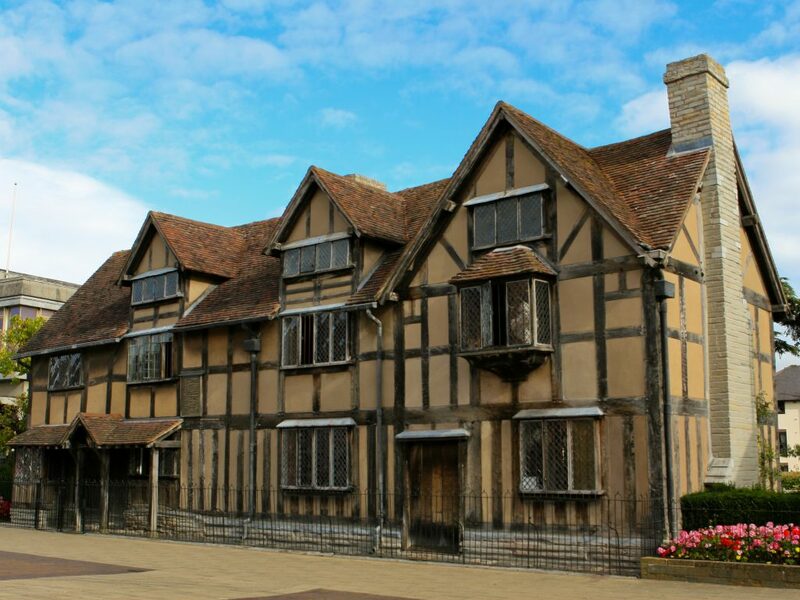 There is no better place to bring Tudor history off the pages of his plays than Stratford-upon-Avon. 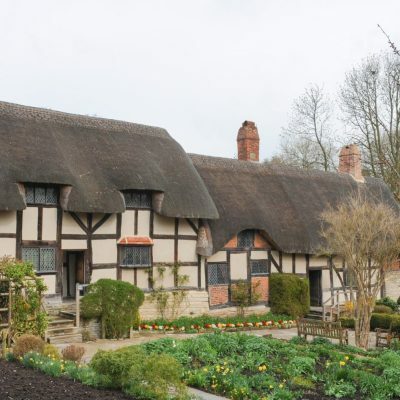 Seeing the humble timber-framed house that was his birthplace and experiencing Elizabethan life at Tudor World can help younger pupils to connect his words and ideas with the modern day. We would highly recommend an outing to the Royal Shakespeare Theatre for both History and English primary school trips. We can organise a behind-the-scenes tour of the theatre, which provides students with a fascinating insight into both the historical productions of Shakespeare’s plays and the modern interpretations that are acted by the RSC today. KS1 – a first look at Shakespeare’s life and plays can help to familiarise young minds with his language and ideas. KS2 – examining the story and the characters of a chosen play in an active and interactive environment is a great way to further your students’ understanding. The nearby Warwick Castle is excellently equipped for school parties, and perfect for those teaching medieval history. Pupils are sure to be excited by the authentic recreation of a trebuchet, spooked by the gory history of the Castle Dungeon, and entertained by the Horrible Histories adventure maze… who knows, they might even learn something, too! 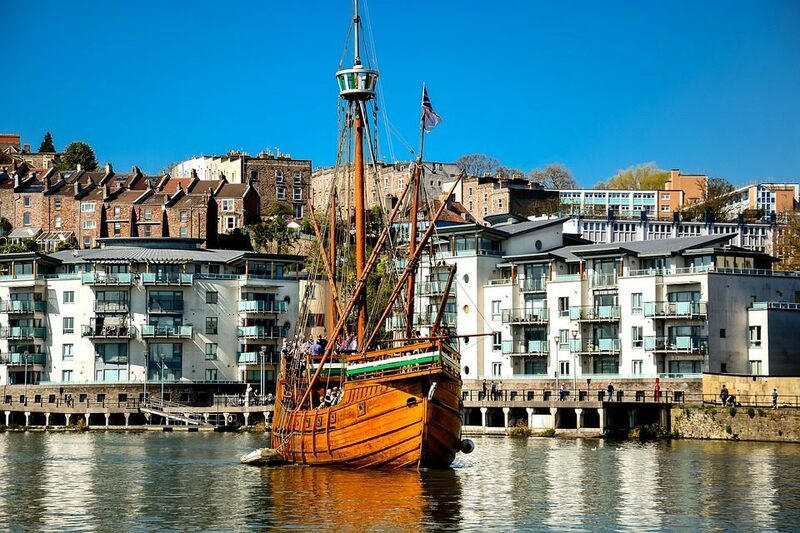 In the past, Bristol may not have immediately sprung to mind when considering historical cities, but it has become one of our favourite destinations for primary school trips. 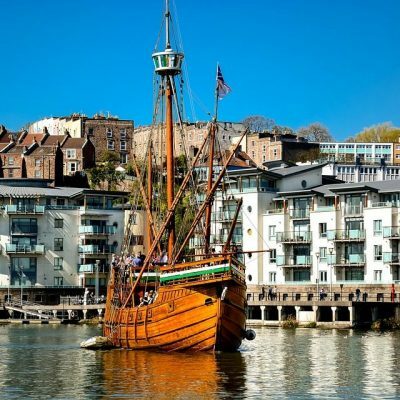 It offers plenty of excellent medieval sites, but the city is perhaps best known as the stomping ground of Isambard Kingdom Brunel, giant of the British Industrial Revolution. If you’re studying this pivotal period with your class, we would recommend a visit to the SS Great Britain, which sits in the Great Western Dockyard where she was originally built. A tour of the ship and the dry dock will uncover all sorts of information, from Brunel’s innovative engineering to the history of British trade and travel. Again, workshops can be tailored to suit a range of key stage requirements. ‘Brunel – Our Engineering Hero’ – pupils can help to “build” the SS Great Britain and experience what it was like to attend the ship’s launch. ‘Victorians at Sea’ – your class can learn what it was like to be on a sea voyage in Victorian times, playing games, trying dip pens, and examining objects. ‘Passenger Investigation’ – KS2 pupils can use replica documents and objects to investigate the stories of the passengers who sailed aboard the ship. 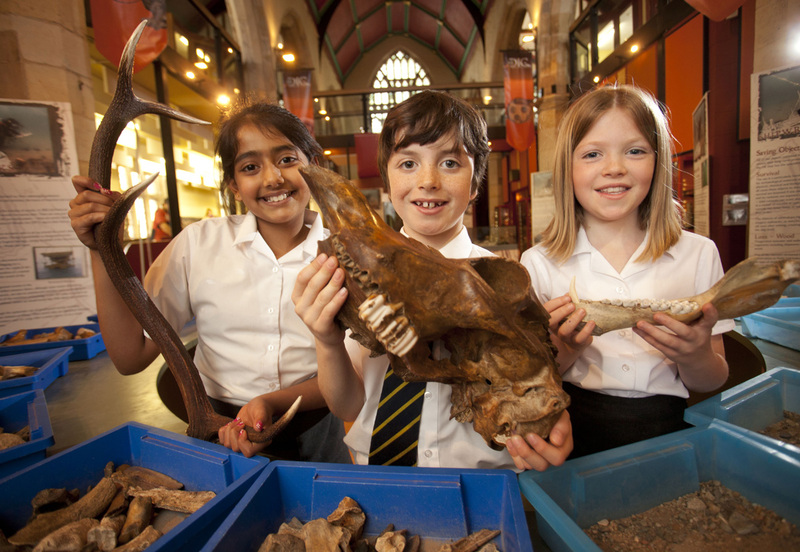 Bristol Museum is a great educational resource that covers all the major historical periods of the curriculum, from Egyptian mummies to Gypsy caravans. 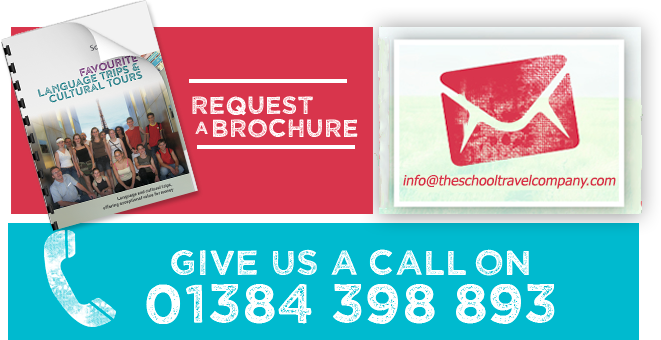 If you’re interested in our top locations for historical primary school trips, get in touch with our expert team. They will be happy to craft an itinerary that suits your educational objectives and support you through the whole process, from planning to packing up and going home with a coach-full of satisfied students.